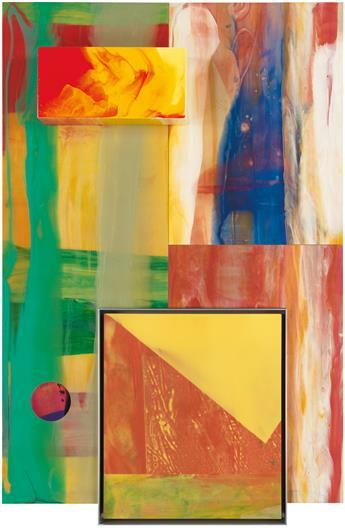 SAM GILLIAM (1933 - ) Rubiyat. 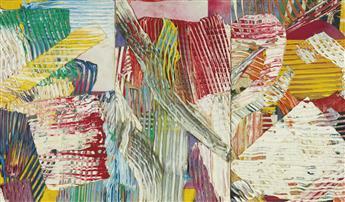 SAM GILLIAM (1933 - ) What Did You In London Town?. 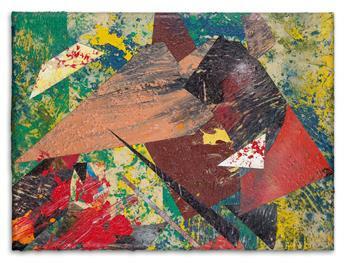 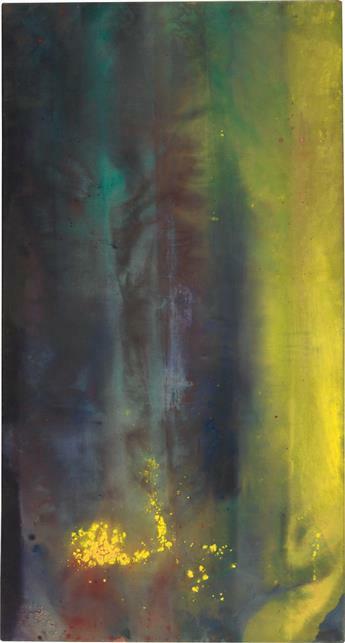 SAM GILLIAM (1933 - ) Rondo IX. 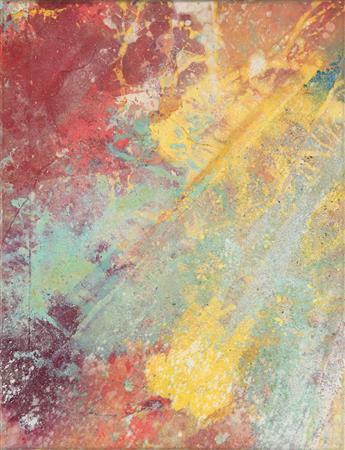 SAM GILLIAM (1933 - ) Butterfly, Feeling. 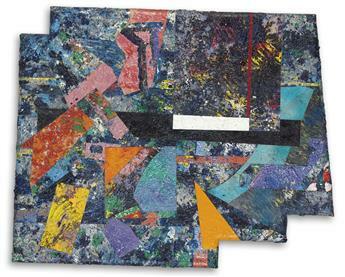 SAM GILLIAM (1933 - ) Scatter Pisces. 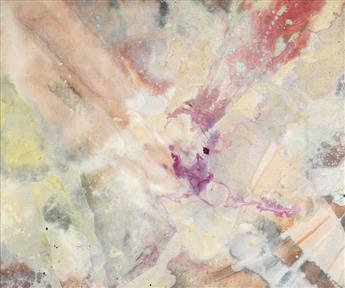 SAM GILLIAM (1933 - ) Not Spinning.